Discover the right products for any respiratory care need throughout the hospital. 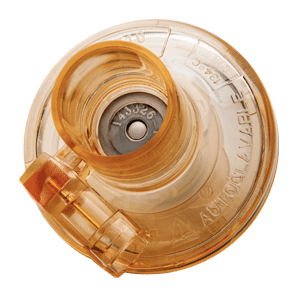 Single patient use nebulizer. 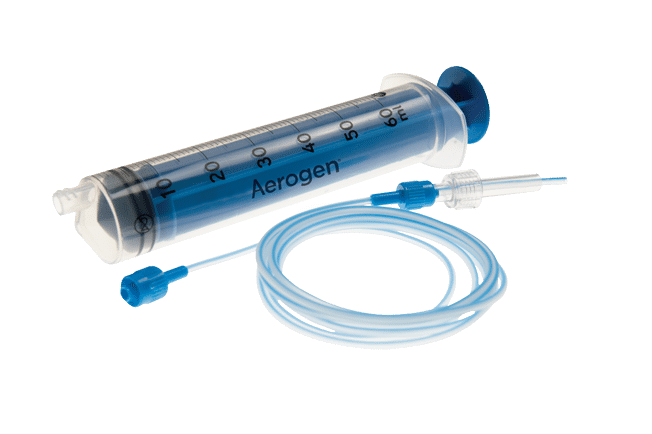 Innovative aerosol drug delivery technology offers superior performance across all hospital modalities. 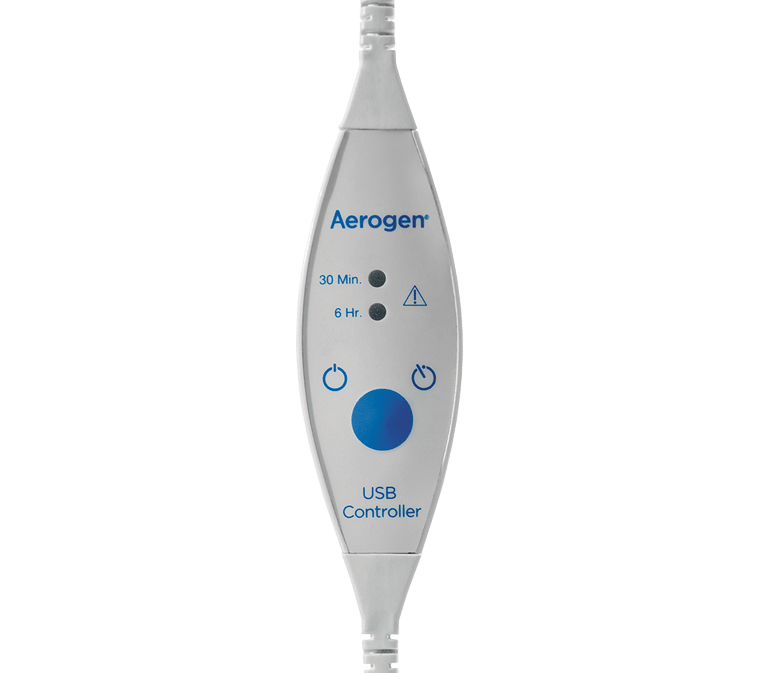 Harness the power of Aerogen Solo nebulizer in a hand-held device for optimum drug delivery. Mouthpiece and facemask compatible. Superior mobility across the hospital. 30-min and continuous modes. 30-min and 6 hour modes. Superior mobility across the hospital. 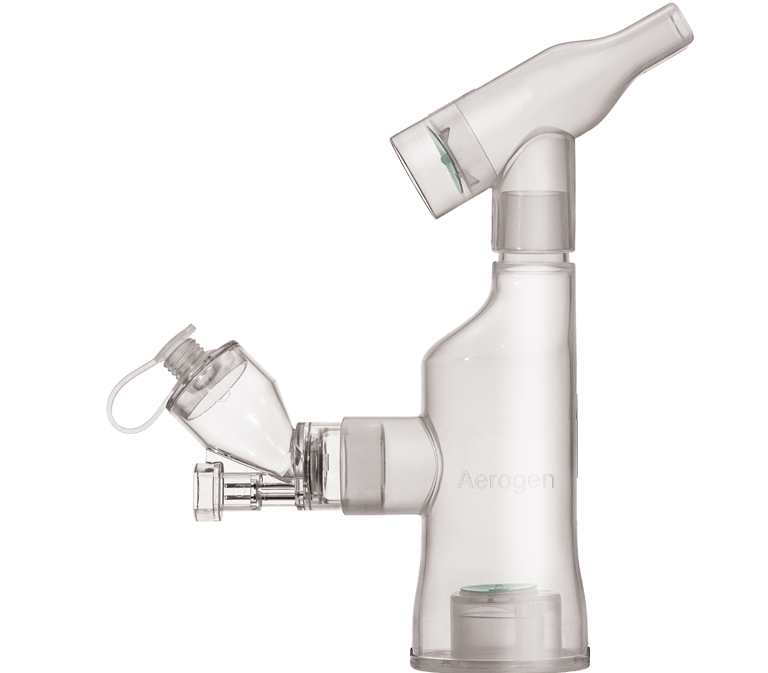 Aerogen Continuous Nebulization Tube Set works with standard syringe pumps to provide superior drop-by-drop treatment. Multi patient use. 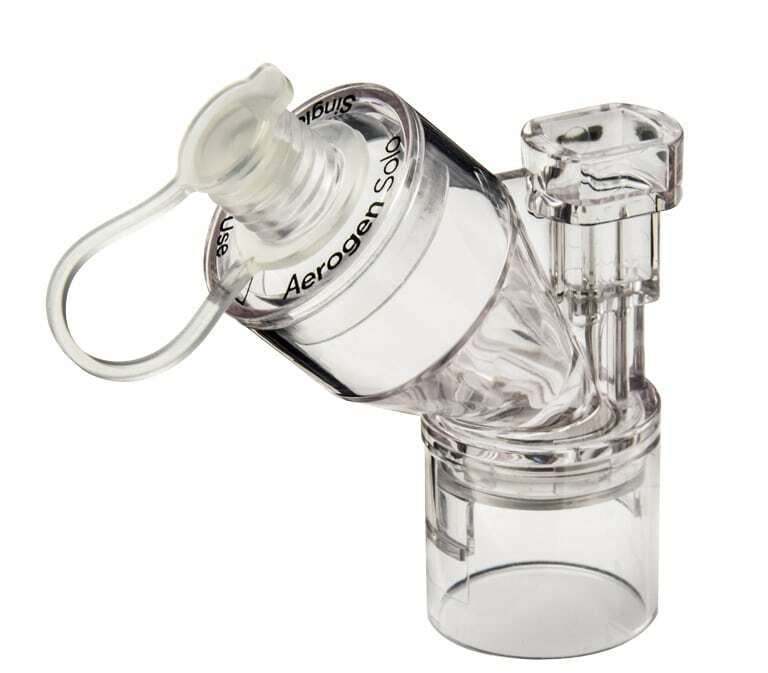 Superior drug delivery compared to standard jet nebulisers.